Unruly eyebrows will be set in form. 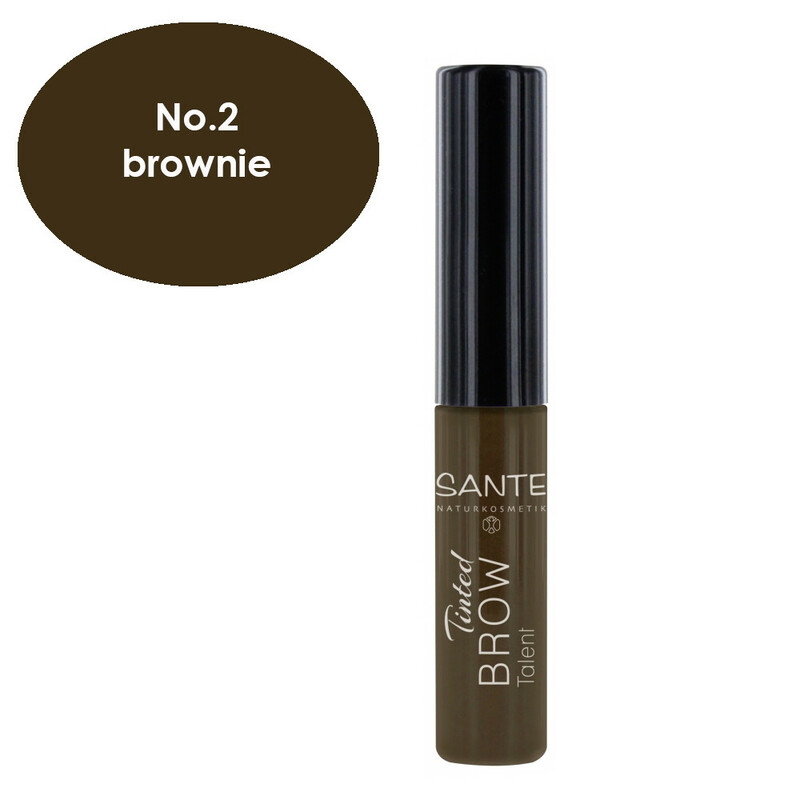 This innovative Sante gel-formula fills-up undesirable gaps in the eyebrows with small natural fibres with a small accurate brush for exact application. Gives an even tinting and full brows in a blink of an eye. Ophthalmologically tested. How to use: Wipe the brow brush in the container off so not too much color remains on the brows. Then go along the brow arch with the brow brush tip to achieve the desired shape.